"A lot of different utensils - and not one fits!" 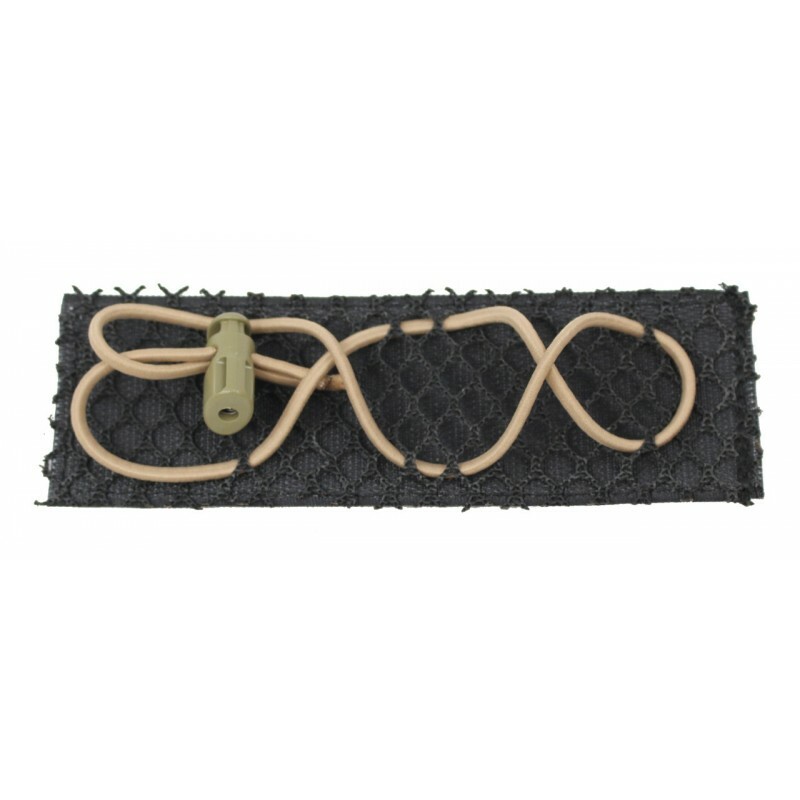 This was the reason for the development of the Multi Fit System. The basic idea is to determine the size of the loops themselves and so to enable optimum positioning and attachment. 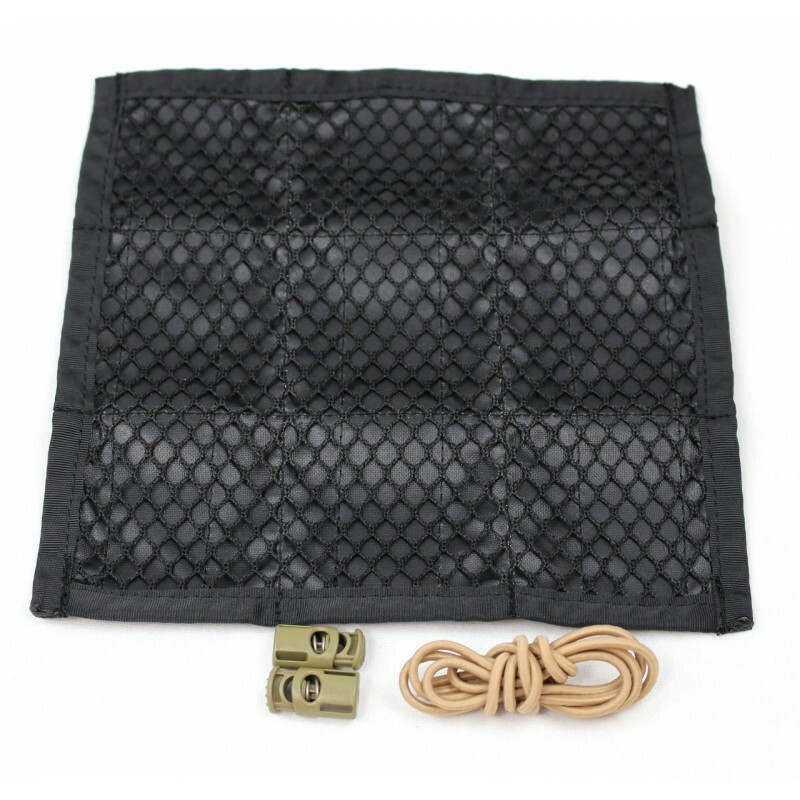 This free design was realized with a big mesh net and a rubber cord. 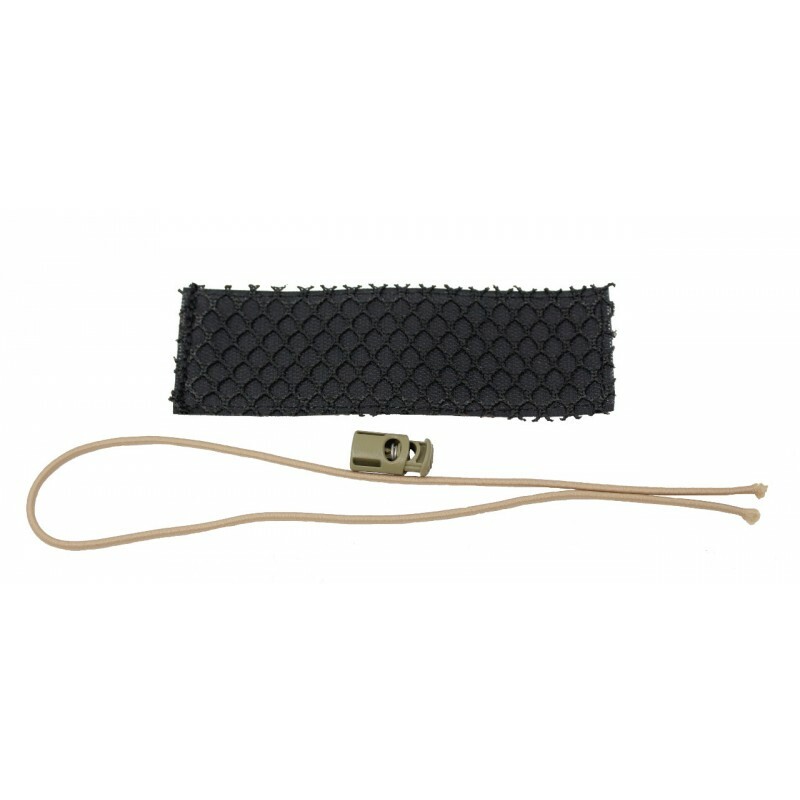 The rubber cord is pulled through the net and even small objects can be safely stored. 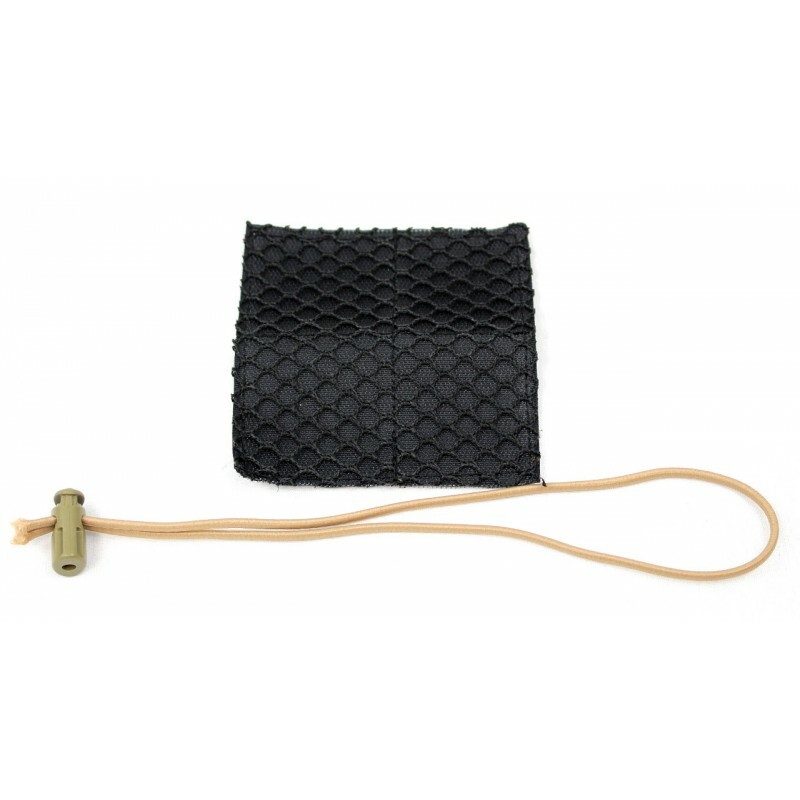 When an item has been removed, the remaining content can be easily tightened over the rubber band and locked with a cordlock. 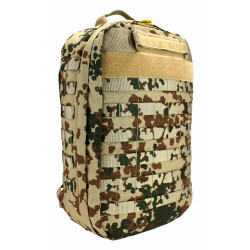 Through the hook-velcro-straps on the back all Multi Fit Patches can be attached to all backpacks, which have a fleece-velcro surface inside, so for example the Mission Backpack Specialized, the Medic Pack ZFR or the Medic Rescue Pack HVO. 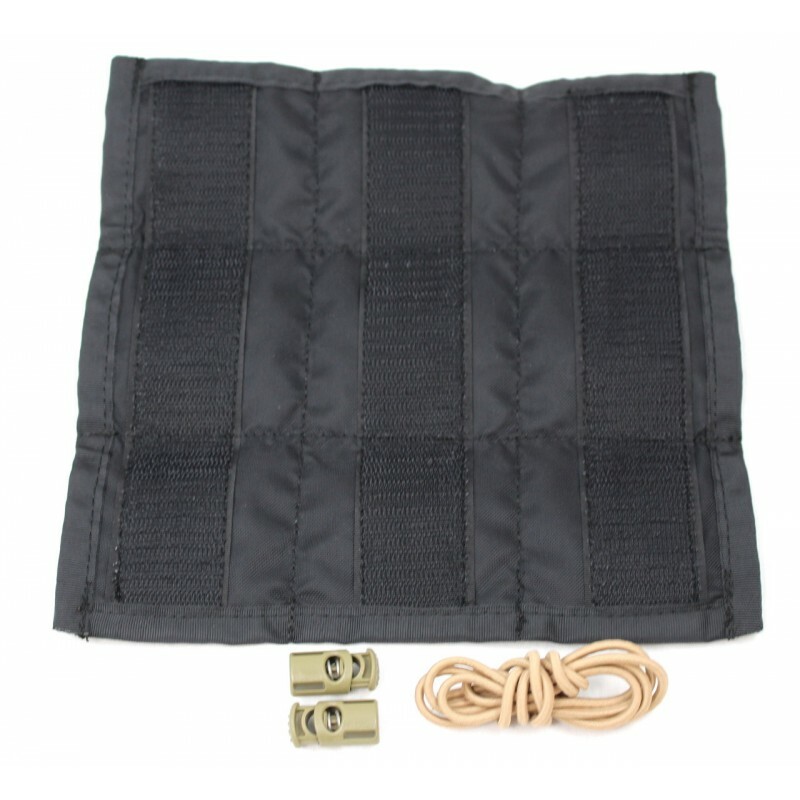 With the 4 different sizes, the Multi Fit patches can also be integrated into various bags and pouches. 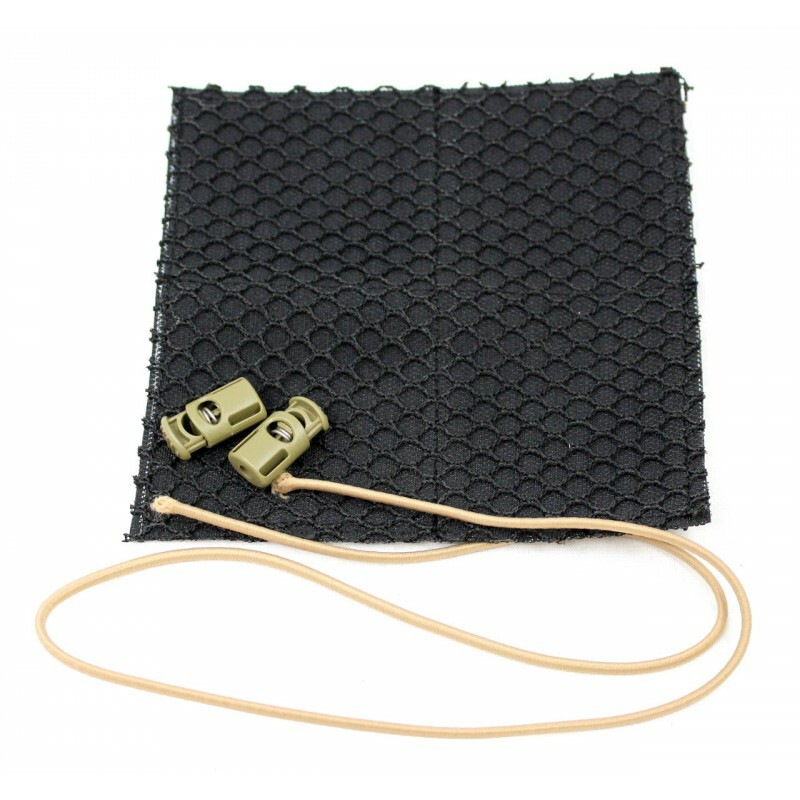 This patch also helps to improve the inner compartment organization and to attach various objects in shape and size quickly and easily.